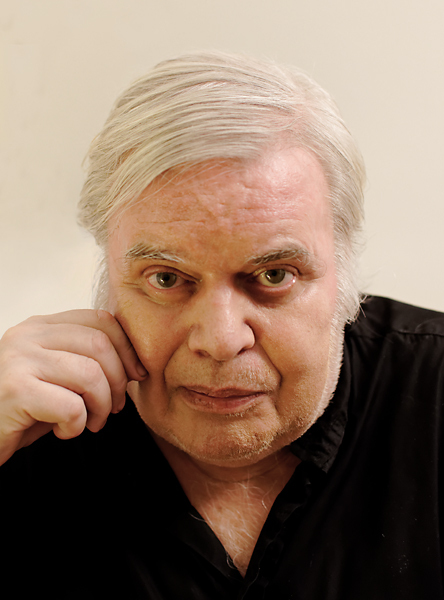 Hans Rudolf "Ruedi" Giger (/ˈɡiːɡər/; born 5 February 1940) is a Swiss surrealist painter, sculptor, and set designer. He was part of the special effects team that won an Academy Award for Best Achievement for Visual Effects for their design work on the film Alien. He was named to the Science Fiction and Fantasy Hall of Fame in 2013.